To donate online, fill out the form below. Checks should be made out to Harlem Lacrosse and Leadership. © 2015 Harlem Lacrosse and Leadership. All Rights Reserved. 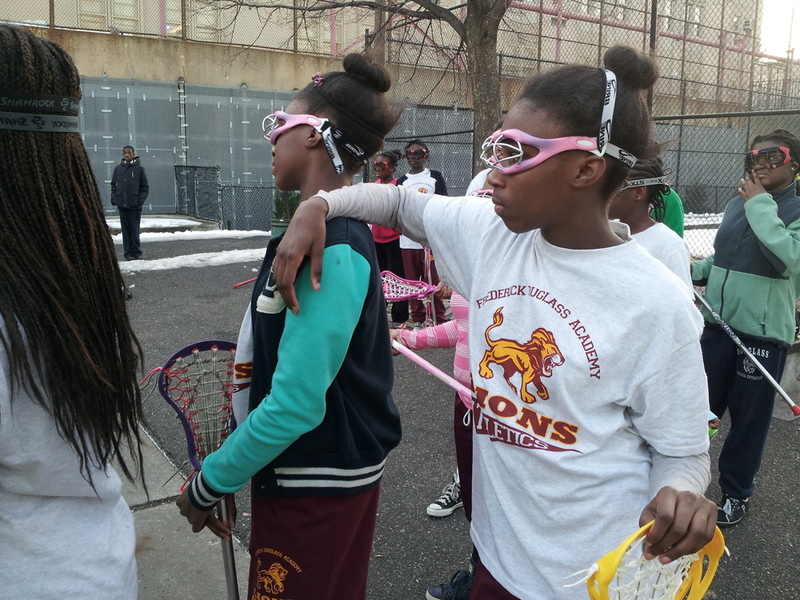 Harlem Lacrosse and Leadership is a registered 501(c)(3) non-profit organization in the State of New York.